If you’re looking for a resource help guide you through one of RV operation's most difficult tasks, you’re in the right place. A lot of RV owners fear the tight-spaced backup situation to the point of simply avoiding certain areas and sticking to wide open spaces, but it doesn’t have to be that way. It wasn’t that long ago that technology gave us the almighty digital camera. These cameras have been used for a variety of different life situations to increase visibility where visibility is lacking, but surprisingly it isn’t all that common to come across a camera that helps you back up a large, spacious vehicle like an RV. 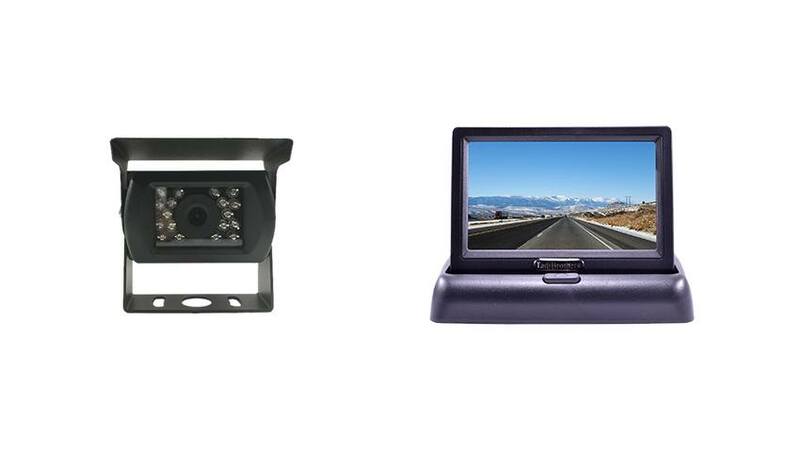 If a 3.6” pop up monitor with 120 degree mounted RV backup camera sounds like something you need but you aren’t exactly sure if this particular system would be best for your vehicle, contact us and let’s figure out what exactly what you’re looking for.